Take That Manchester Arena, Manchester, United Kingdom Cheapest in Manchester for Take That on our site. This event has the cheapest Take That tickets in Manchester available on our site. 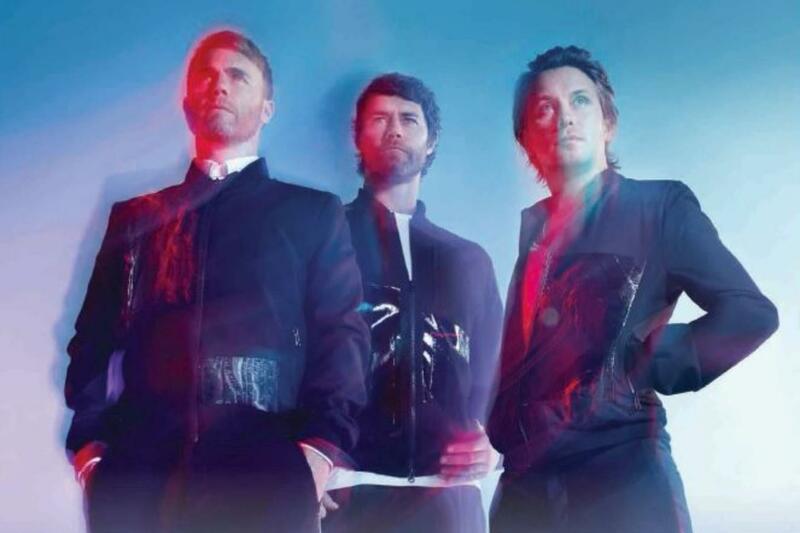 Take That The O2, London, United Kingdom Cheapest in London for Take That on our site. This event has the cheapest Take That tickets in London available on our site. Take That Birmingham Arena (Formerly Barclaycard Arena), Birmingham, United Kingdom Cheapest in Birmingham for Take That on our site. This event has the cheapest Take That tickets in Birmingham available on our site.